There are all kinds of great challenges that come with having a big family. One of them is shopping. When I was a kid, my mom did the grocery shopping every two weeks---but she didn't have nine children! 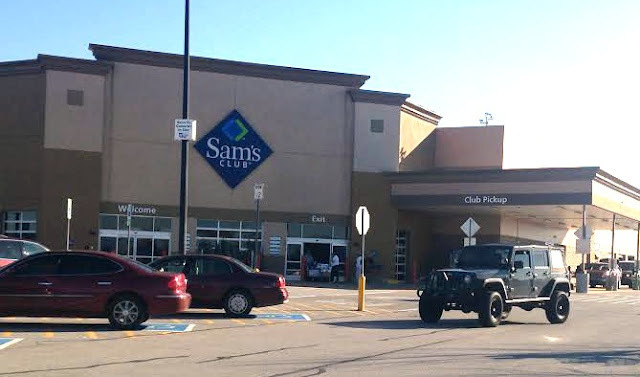 It used to be that I'd have to go out twice a week for at least a cartful, but since moving to NW Arkansas two years ago, I've really been utilizing our Sam's Club membership. I love how I can buy bulk packs of products that will get us through a week or two. "Family Size" isn't really family size when it comes to our family, but stocking up on everyday essentials at Sam's Club allows me to take the phrase to a whole new level. What's even better is that I can take advantage of the Club Pickup option. It's so simple to go online and put in my order, pay, and schedule a time to pick it up. Then I just pull up to the pickup area and load up my purchases. Super easy and so convenient! Sam’s Club is helping shoppers maximize their money this season, offering great deals on things we use every day. 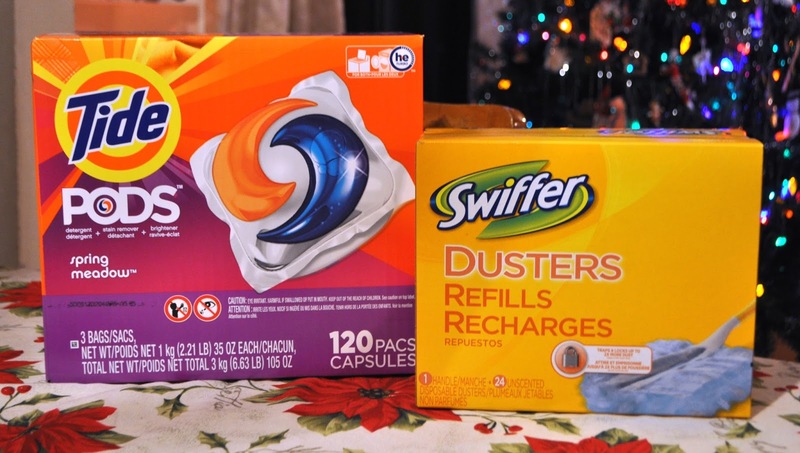 Be sure your home is ready for the holidays by stocking up on bulk sizes of brands like Bounty, Olay, Swiffer, Febreze, and Gain at Sam’s Club. Members who stock up on participating essentials will save about $97 this season. A couple weeks ago, I used the pickup service for the first time---just to check it out. It's really great for bulky items that you don't want to carry or cart around the club and especially awesome if you know what you need and just want to get it fast. I'd been wanting to try out these Tide Pods, as well as the Swiffer Dusters, so I ordered a box of each. When I arrived at the club, my order was sitting here waiting for me to pickup. I've used them for a week now and am loving them both! I really like finding new products that make homemaking easier and more fun. Sam's Club has some super cute holiday gifs and fun items to make your home more cozy this season. 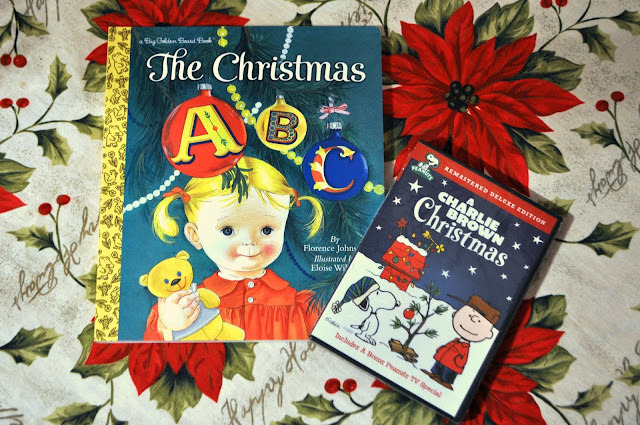 Each Christmas, I like to buy a new book and a new DVD for the family to share. I love this Christmas ABC book illustrated by one of my favorites, Eloise Wilkin. And how did we ever have Christmas without, A Charlie Brown Christmas? I have no idea. 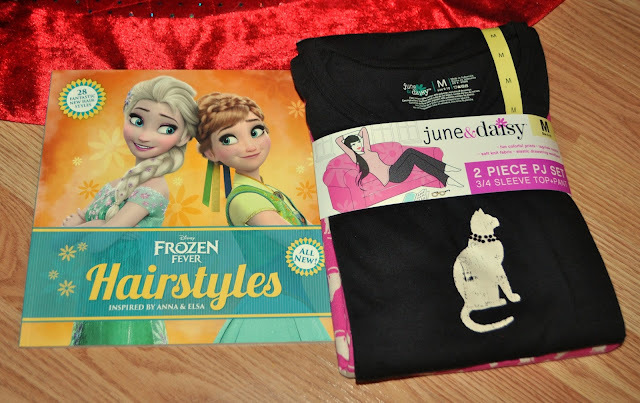 I found a few gifts for Lynzie, including this fun book of hairstyles inspired by FROZEN's Anna and Elsa. She's really into fun hairstyles and I know she'll love it! Also, our family has a tradition of getting new pajamas for Christmas each year and our family welcomed a new kitty this year so these pajamas will be perfect for her! I also bought Lynzie a super cozy purple throw blanket to go with the new bedding set we got her. Then I thought, I want one of those! 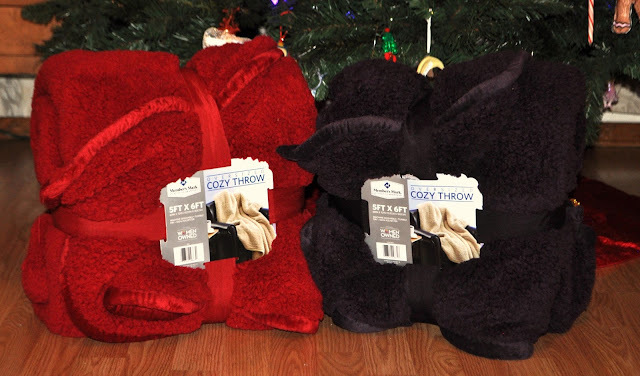 So, I splurged and bought myself a red one to use when I'm curled up watching Christmas movies. I love it! 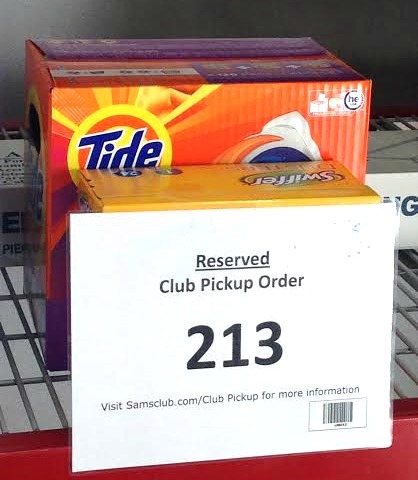 Have you used the Sam's Club Pickup option? If not, give it a try and see how easy it is to save time by ordering online and grabbing your purchases at your convenience. Sam's Club is giving away 5 gift cards so make sure to enter the giveaway below! Vendor calculation based on proprietary methodology comparing average non-promoted retail price per unit from a combination of leading U.S. retail outlets vs. average retail price per unit at Sam’s Club® for 2 months ending September 26, 2015. Pricing and item availability may vary in Alaska, Hawaii, Oklahoma, Puerto Rico, Wisconsin, and on SamsClub.com.